The 18th International Conference on Environment and Electrical Engineering was held on the 12th to 15th of June. Here the Nordic RSC Daily Manager presented his the paper “Regional coordination of power system operations”. The paper details the need for regional cooperation as a result of the security risks deriving from increased de-carbonization, decentralization of generation and liberalization of energy markets. 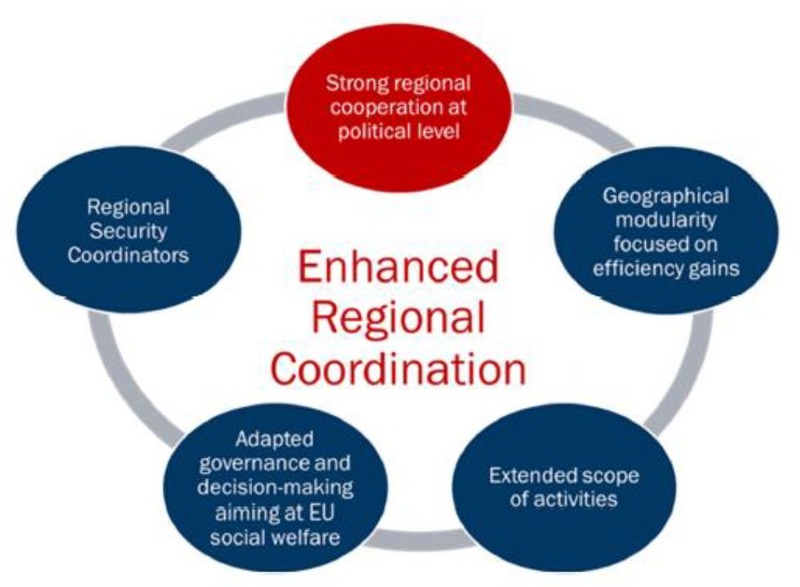 The paper details the background for Regional Security Coordinators (RSCs), explains their current role and finally discusses the future of RSCs including the possibilities for digital innovation based on availability of big data from the power system.